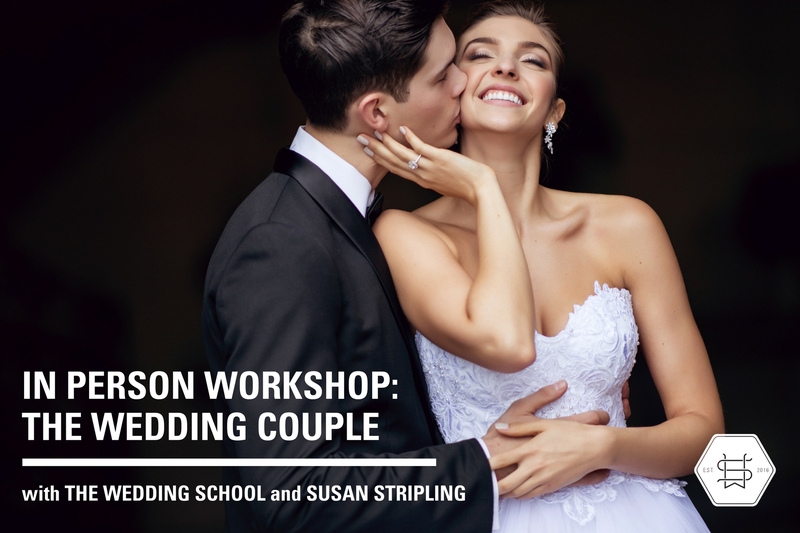 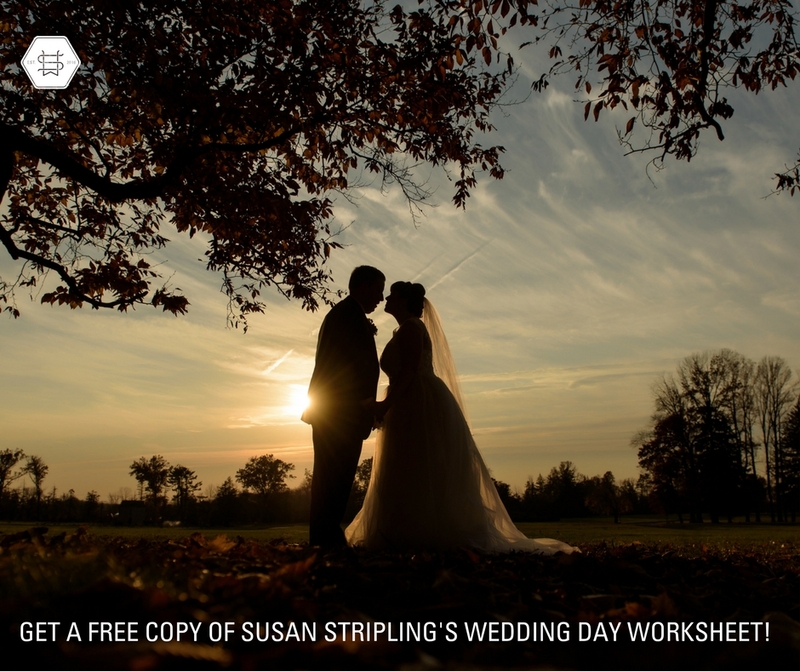 Get a FREE copy of Susan Stripling’s Wedding Day Worksheet! 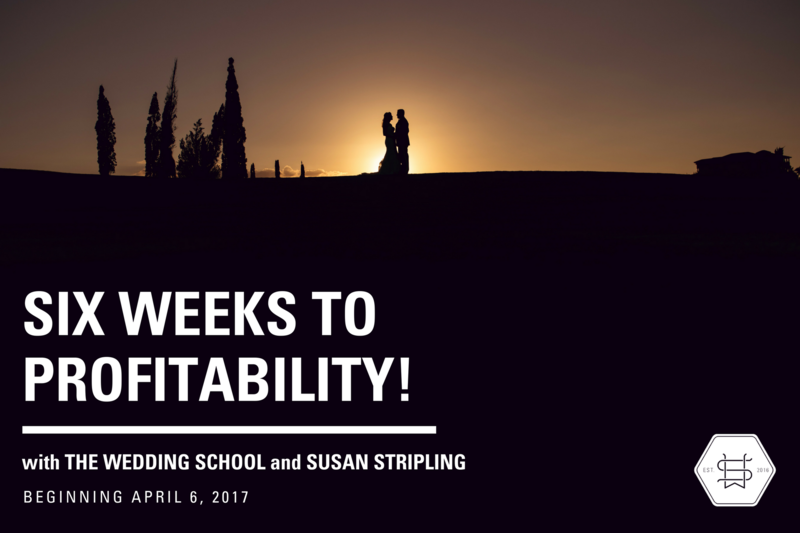 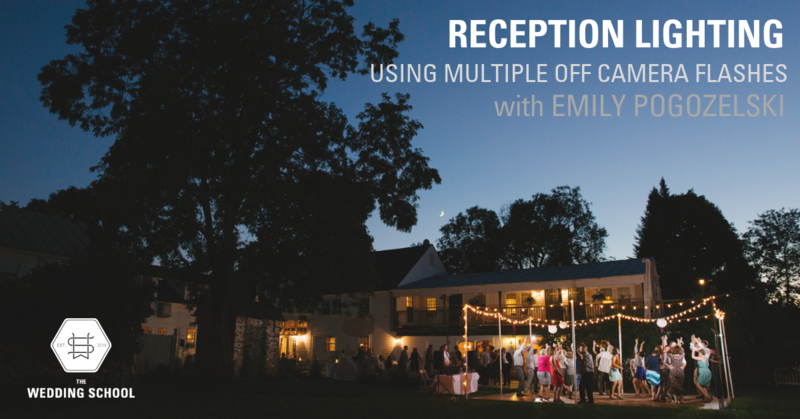 Walk through an entire wedding with me! 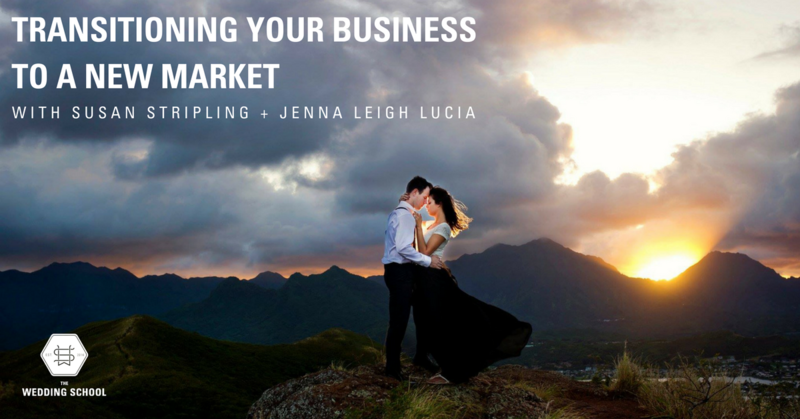 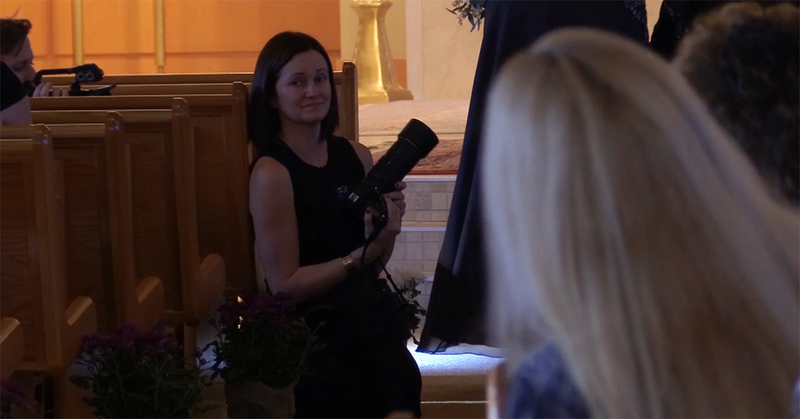 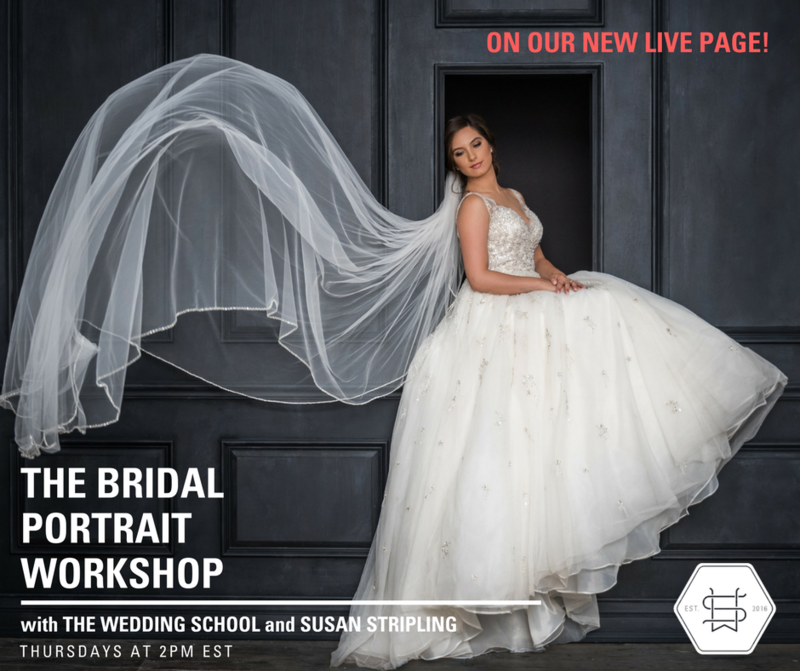 New LIVE wedding photography education page! 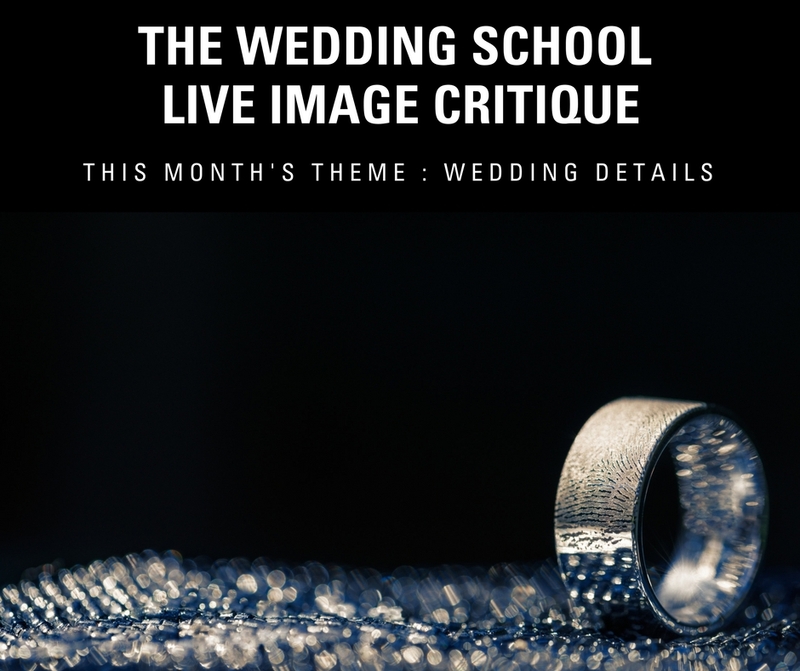 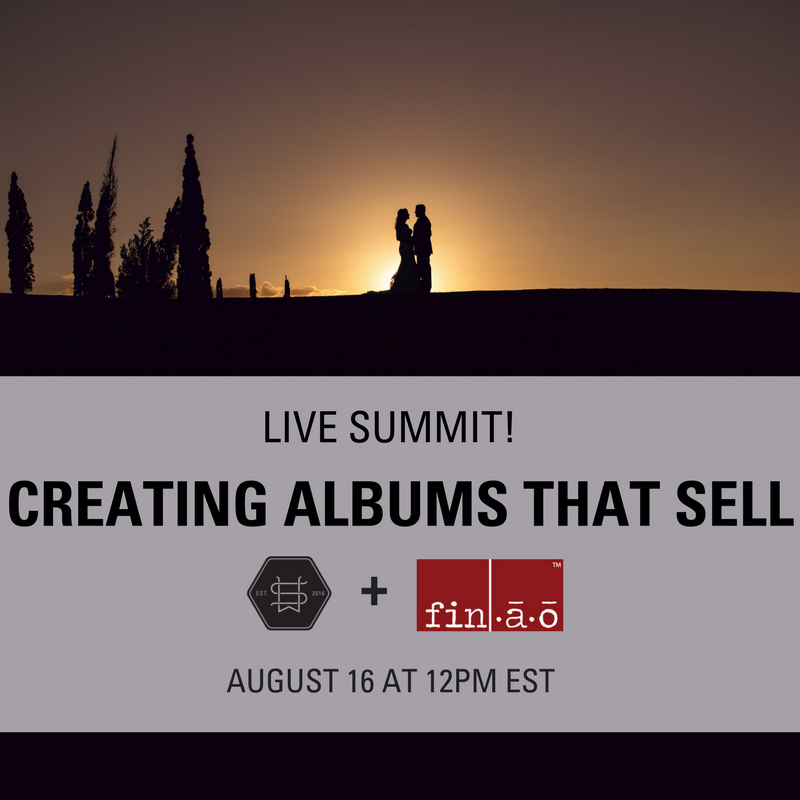 Wedding Photography Image Critique : LIVE! 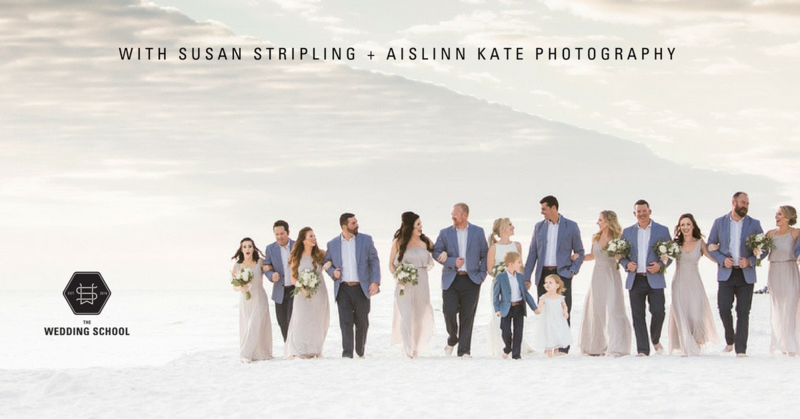 : Month One! 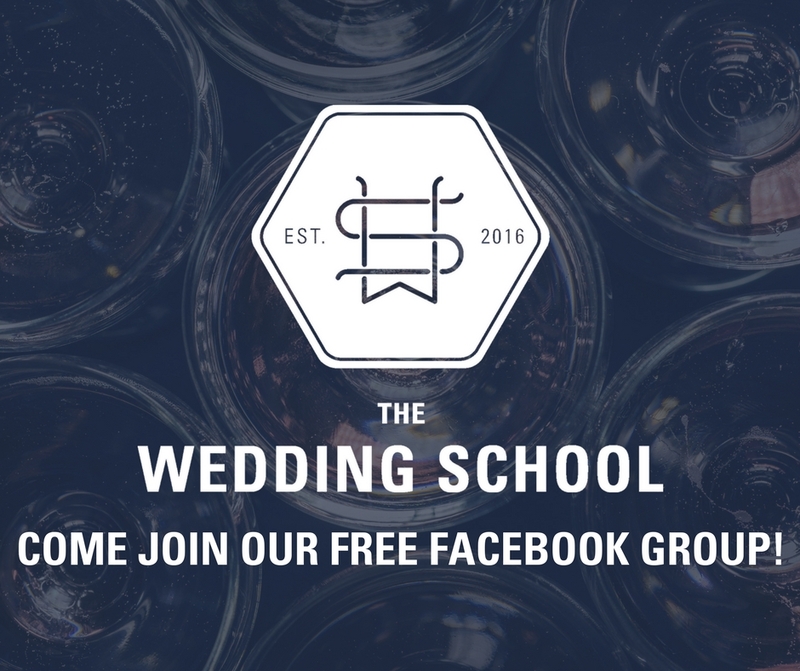 Join our wedding photography Facebook group! 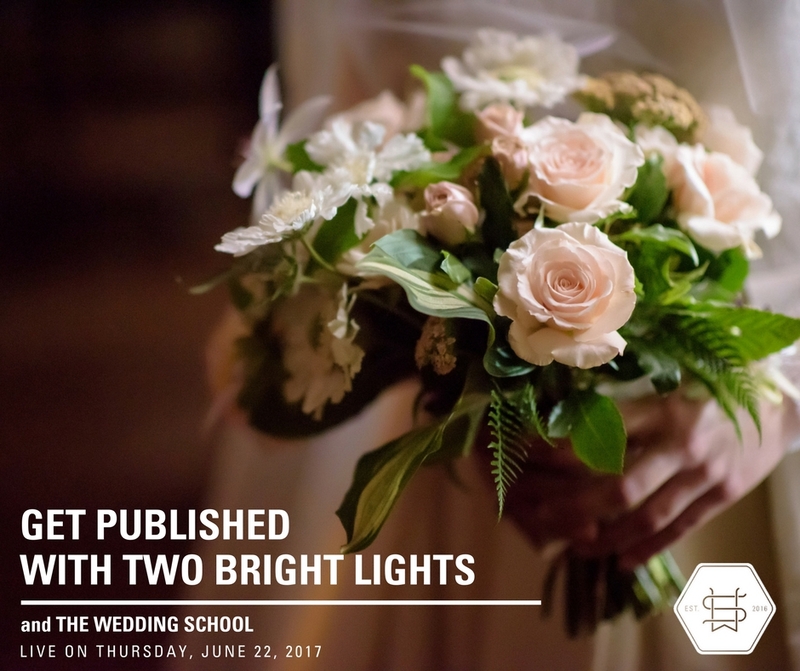 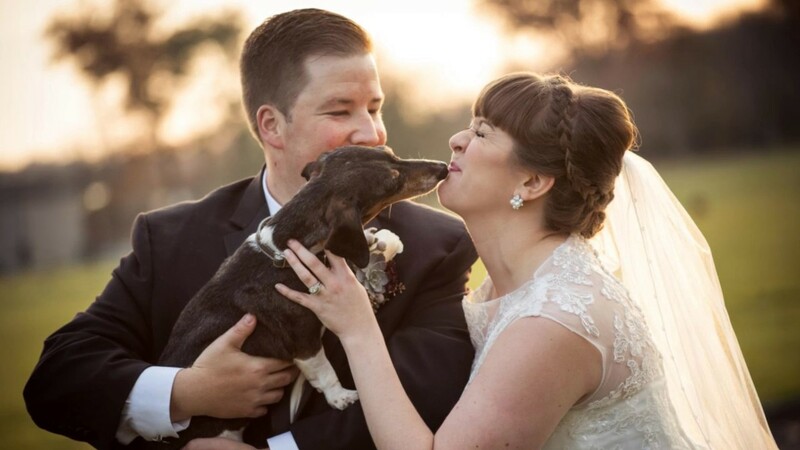 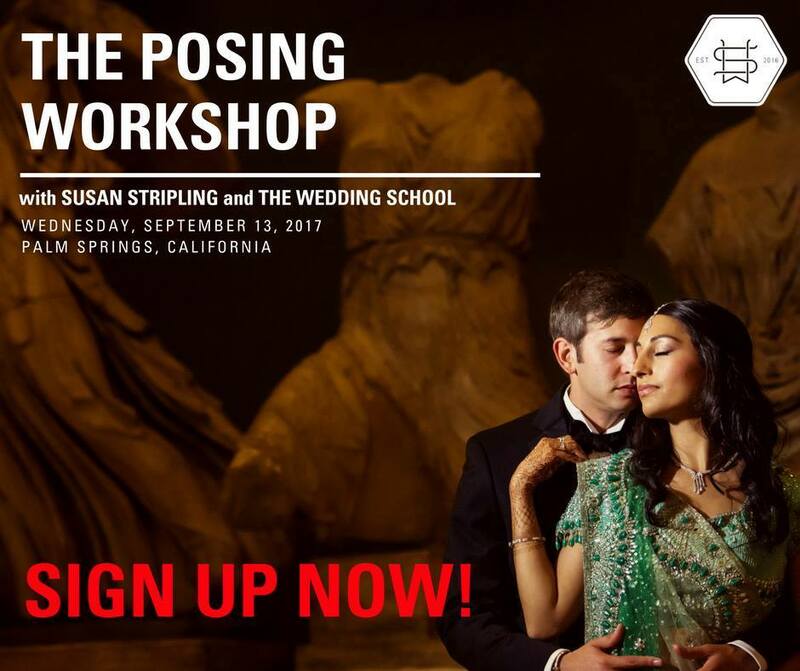 Welcome to The Wedding School blog!